Middleton prepares for its bicentennial, and Grey House is to be the party venue. Good witch Cassie is remodeling it as B&B. her first and only guest, Nick Chasen, claims to be a distant relative. He produces papers to prove he's the heir of the builder, colonial era captain Hamblin, while the Grey lady was his mistress and stole it. Police chief and lover Jake Russell goes all the way to motivate her to fight and disprove the claim before she's effectively disowned. Brandon is dared to pass a rascals-initiation by local brat Steve and Duke. George's gardening skills lead to romance. Regions are unavailable for this movie. 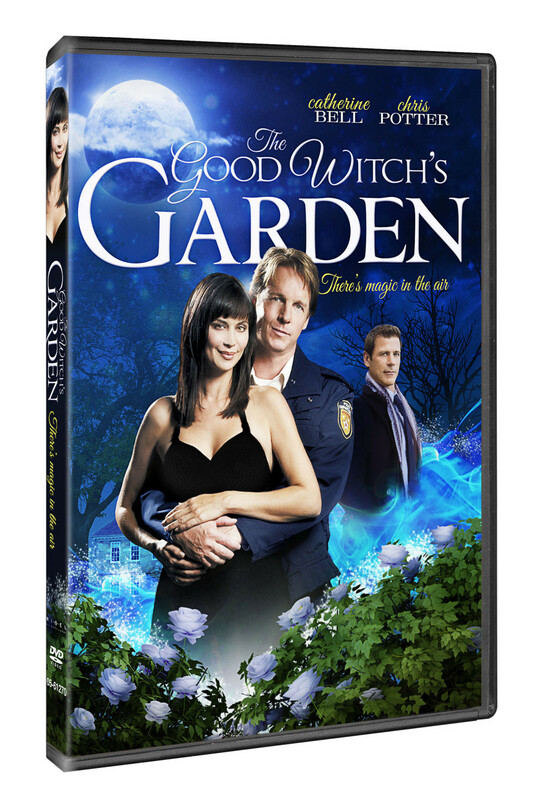 Click the "Watch on Netflix" button to find out if The Good Witch's Garden is playing in your country.